Mighty Warriors KidsChurch is the Children Ministry division of Indonesian Christian Church Canada in Toronto,and Plymouth (Michigan, USA). Our services cater to children from infant to Junior High. It is our mission to help children know Christ and to help them follow Christ. Through multimedia presentations, story telling, games, and art activities, children are encouraged to receive and to experience the love of God so that they can love God and others wherever they are. 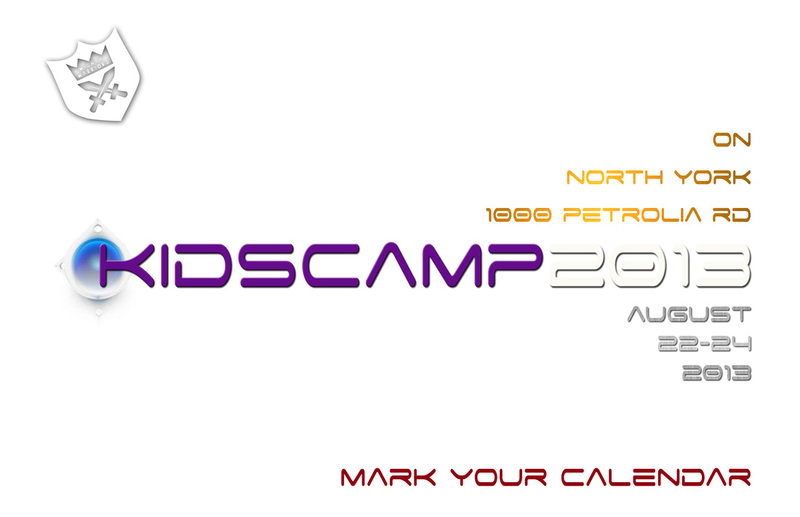 KidsChurch is also a platform for both adult and children to use their God-given talents to serve. Our various ministries include: teaching, multimedia, creative arts, special events, missions, etc. Join our service and be part of our ministry team... experience God's grace today! 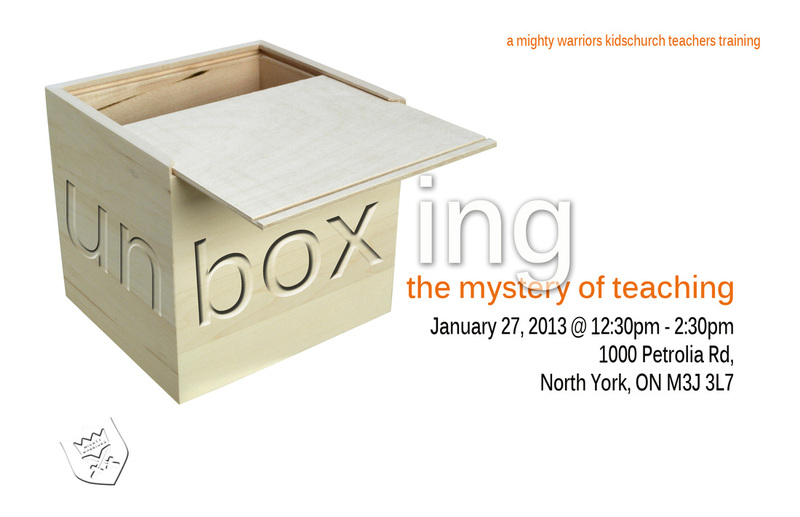 Join us for KidsChurch teachers training to be held on Sunday, January 27, 2013 at 12:30pm to 2:30pm.